Eight years before Faisal Hussain opened fire in the city's vibrant Greektown neighbourhood, he disclosed to Aamir Sukhera that he was suffering from psychosis and depression, and was getting professional help. When Aamir Sukhera learned that a young man he saw as a little brother was behind the deadly mass shooting on Toronto's bustling Danforth strip, he couldn't bring himself to believe the news. 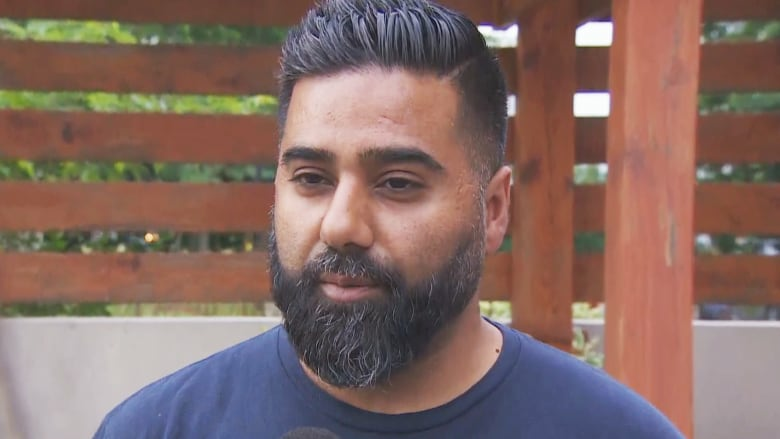 "It's like two different people, it doesn't make sense," Sukhera told CBC News one day after the rampage that left two people dead — including a 10-year-old girl and 18-year-old woman — and injured 13 others. Eight years before Faisal Hussain opened fire in the city's vibrant Greektown neighbourhood, he disclosed to Sukhera that he was suffering from psychosis and depression, and was getting professional help. "I felt like an older brother, but I guess I wasn't," Sukhera said. "I feel bad right now because I wish I had the ability to identify what triggered this sort of behaviour, but I don't." "I can't say why he did it or not. I wish he had talked to me about something like this. But do people talk to someone before they do something like that? I don't know." 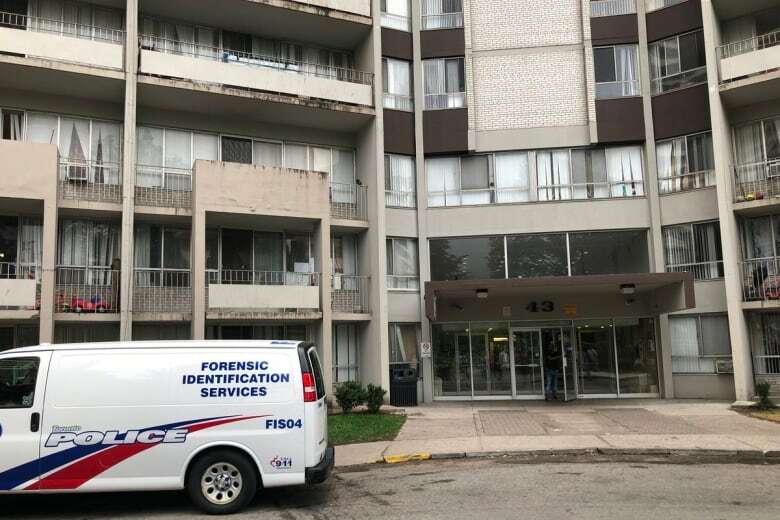 Toronto police executed a search warrant at Hussain's apartment in the Thorncliffe Park area on Monday, but were releasing no potential motive for the shooting at this time. On Tuesday, the federal public safety minister's office said local police will continue to lead the investigation into Hussain's background. "There is no national security nexus at this time," communications officer Hilary Peirce said in an email to CBC. Shoppers Drug Mart confirmed Tuesday that Hussain worked part-time at one of the company's locations. Sukhera, who said he felt Hussain trusted him, came to know the 29-year-old through a Toastmasters public speaking course that Sukhera ran. "He was shy and reserved. I thought it would be a good idea for him, that it might help him open up and speak." It was through that relationship that he learned Hussain was struggling. But there were never any signs of trouble, certainly no indications that he was violent. And it was the same when he ran into the 29-year-old three weeks ago at the nearby mall. "He had a million-dollar smile, and he was very upbeat and happy whenever I saw him. I didn't identify any triggers. I couldn't see anything wrong." Neighbours of Hussain's family had similar memories of Hussain, who lived with his mother, father and brother in a highrise in Toronto's Thorncliffe Park neighbourhood. Quiet and reserved with strangers, Hussain was always mild-mannered and polite, recalled Khalid Malik, a friend of Hussain's father. Malik would often run into Hussain outside on his way to and from work, most recently at a local Shoppers Drug Mart. "When he comes around six o'clock, seven o'clock, I say, 'Faisal, who is cooking? Your mom is at the hospital.' He'd say, 'Oh [Malik], I'll make a sandwich." That was a typical day for Hussain, said Malik. His parents made daily hospital visits to see his brother, who has been in a coma for nearly a year and a half following an accident. It was the latest in a series of tragedies for the family: several years ago, Hussain's sister died in a separate accident. "They've been through a lot," Sukhera said. According to a statement by the Hussain family Monday, "the interventions of professionals were unsuccessful. Medications and therapies were unable to treat him," and while they did their best to get help for Hussain, Sunday night's "devastating and destructive end" was something they could never foresee. 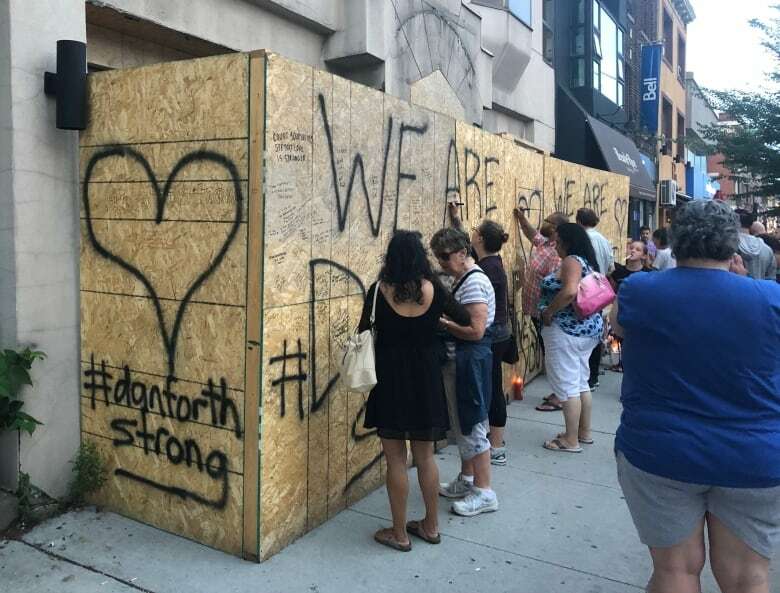 "Our hearts are in pieces for the victims and for our city as we all come to grips with this terrible tragedy," the family said in a statement, citing their son's "horrific actions." For his part, Sukhera said he's struggling to reconcile the memory of the smiling, polite, quiet young man he mentored with the image of a gunman, clad in black garb, shooting through windows at people enjoying a warm summer evening. "I want to believe it wasn't him."